The FOCUS Infused Products Committee develops detailed standards to guide infused products producers to safe, productive operations. The standard requires the producer to demonstrate management responsibility, worker training, worker practices, cleaning and sanitation, product safety plan, Hazard Analysis and Critical Control Points Plan, water quality, pest management, production procedures, traceability, product security, product and raw material testing, allergens, production equipment, waste management, product storage, formulas, packaging and labeling, transportation and worker health and safety. Maureen McNamara is a Trainer, Facilitator and Coach, who has over 20 years of experience, and has certified 18,000+ employees, managers and owners in national certification programs, as well as numerous international corporations. With a commitment to compliance, responsible selling and professionalism in the cannabis industry, Maureen and Cannabis Trainers™ work to ensure the longevity, expansion & growth of CannaBusiness endeavors. Ms. McNamara has worked with CO state regulators to develop responsible vendor curriculum Sell-SMaRT™ and ServSafe® Food Safety Courses to the needs of the cannabis industry. 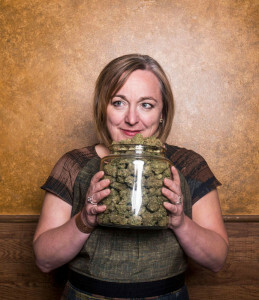 She is a popular speaker, at national cannabis business conferences, Body-Mind-Spirit-Wellness Expos and frequent guest on several media radio programs and world-wide telesummits. 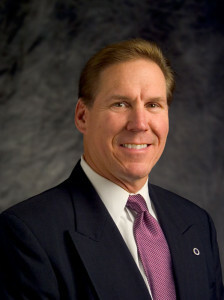 Additionally, Ms. McNamara owns Let Go Live Now and Dynamic Learning, Inc.
Bruce Lesniak, President of the Global Food Defense Institute (GFDI) is a recognized leader in providing innovative strategy and solutions to the global food industry. 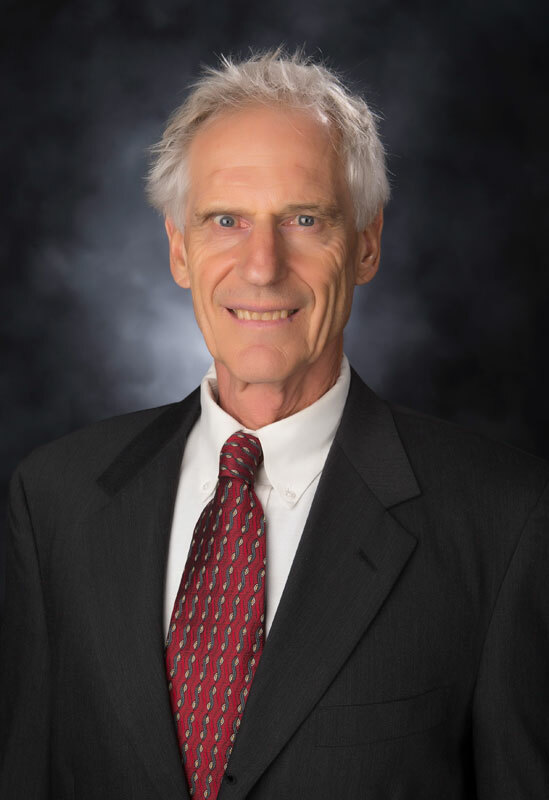 Mr. Lesniak has been active in the Food Defense/Safety and Security industry for over 30 years. In 2006/2007 Mr. Lesniak, teamed with GFDI founder Rod Wheeler, to help developed the Food Safety Standards for the FDA that are currently used today. 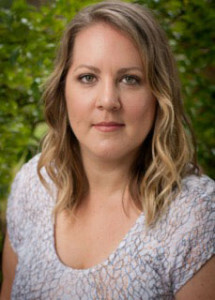 Christie Lunsford, has served as a consultant during the licensing, development, and formulation phases of multiple Medical Cannabis Centers and Infused Product Manufacturers in CO, CA, Il, and WA. She received one of the first legal licenses for cultivation and infused product manufacturing in CO. Christie was the original Marketing Director for Dixie Elixirs and Edibles and under her direction, brought it to its current well-known status. Using her companion plant philosophy, she will launch Wildwood Apothecary, in both medical and adult use markets in Colorado in 3Q 2015. Ms. Lunsford is the founder of Budding Professionals, LLC. a 10 week mentorship for emerging cannabis academics from journalism and STEM programs. Christie is a founding member of NCIA’s Women’s CannaBusiness Network which became the foundation of Women Grow. A media personality, she co-hosts The Hemp Connoisseur Magazine radio show and writes the History of Hemp feature and is a frequent speaker at cannabis industry events. 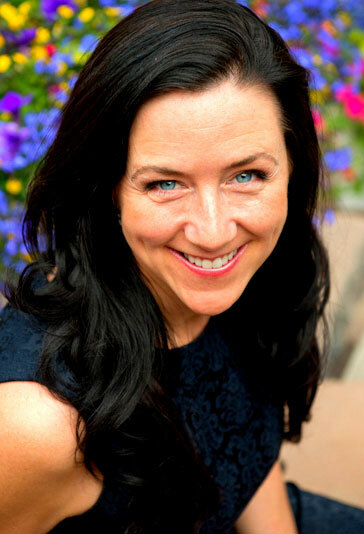 Erin Kennedy, Founder and President of Aperture Consultants has over 15 years compliance experience in heavily regulated industries, including telecommunications, healthcare, and aerospace-defense, before entering the cannabis industry. She has direct experience with Lean Six Sigma, continuous improvement, process re-engineering, data analysis, and ISO and ANSI standards. As a founding member of the Medical Marijuana Dispensary Program in Oregon, Erin was responsible for building the processes, structure, and tools used by the program and referenced by other agencies and states. 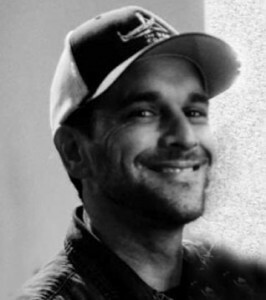 Kenny Morrison has been on the leading edge of the CA cannabis industry since 2006 when he co-founded two well-known medical cannabis collectives in West LA and Venice Beach, The Venice Cookie Company, 4.20Bar and Cannabis Quencher. In 2012 Mr. Morrison expanded into WA, co-founding Evergreen Herbal-rounding out the VCC Brands, the largest manufacturer and distributor of cannabis brands on the West Coast. Kenny is a member of the CCIA and the NCIA. He also serves on the steering committee for the Greater LA Collective Alliance. Richard Moncreiff is an academic researcher with degrees in biochemistry and statistics. Earlier in his career at Lockheed Service, he made important contributions to environmental science showing that sources of pollution could be monitored using indices of species diversity of certain indicator communities. Later he turned his attention to human healthcare while at the University of California at San Francisco Medical Center leading the team that developed and implemented the first online medical record system. Mr. Moncreiff’s accomplishments put him at the forefront of emerging trends as his current work with the cannabis industry reflects. From his journal platform Omnihealth Research he has written extensively on the endocannabinoid system, the enterobiome and their effects on health and nutrition. As a member of the FOCUS team he is responsible for exposing trends in this fast moving industry relative to the development and promotion of the FOCUS agenda.